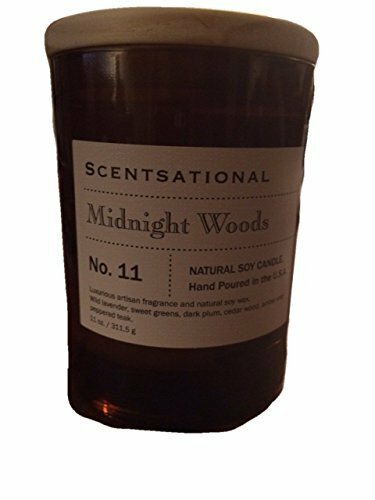 Any man would love this as a gift, a perfect way for a man to create a romantic evening or to just sit back and enjoy the crisp clear masculine scent of midnight woods. If you have any questions about this product by Scentsational, contact us by completing and submitting the form below. If you are looking for a specif part number, please include it with your message.